WHAT ARE YOUR TABLE RULES? 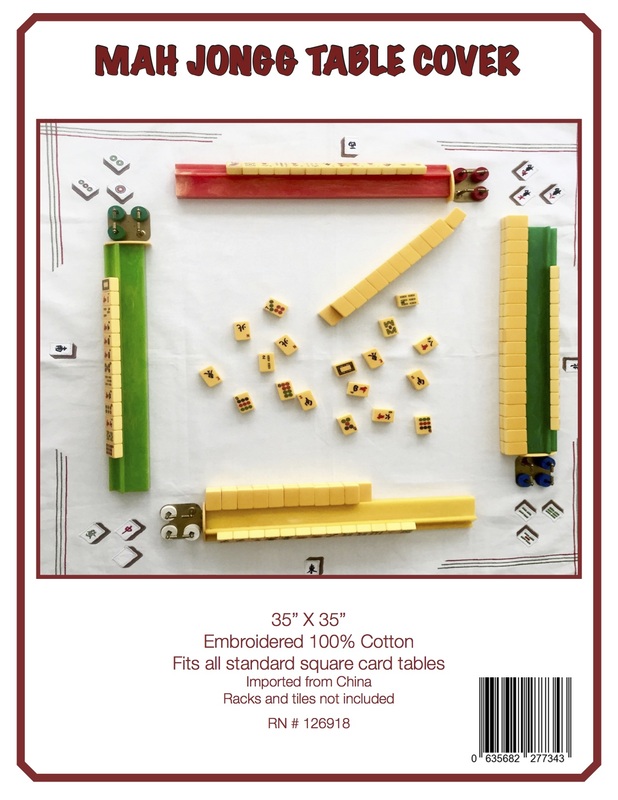 From time to time people will send me messages about table rules invented by their Mah Jongg group. Some of them make a lot of sense and some of them are just plain silly. I’d love to hear about your table rules, whether they are funny or fabulous. Send them to me – along with photos whenever possible – and I will post them up on this blog. This group has a specific way to set up “Mia’s” – or “Wally’s” – wall when they are playing with only three people. They call it a “Suzy” wall (obviously named after the person who figured out this way to ensure an easy Charleston for the missing player). Check it out – I got a kick out of it. What do you think? 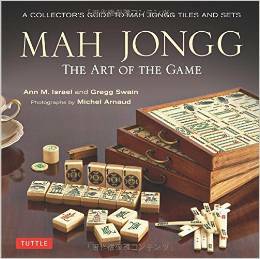 This entry was posted in Mah Jongg and Me and tagged mah jongg, mahjong, table rules on October 7, 2015 by Mah Jongg and Me. We do it exactly like that near Cooperstown, NY! We also call her “Suzy”! In our game any player is allowed to request a reduction to two tiles on the 2nd Charleston. When the reduction is called the last three rounds are all with two tiles but the courtesy can be 1-2-3. By allowing the reduction we find that people do not cancel the 2nd Charleston. 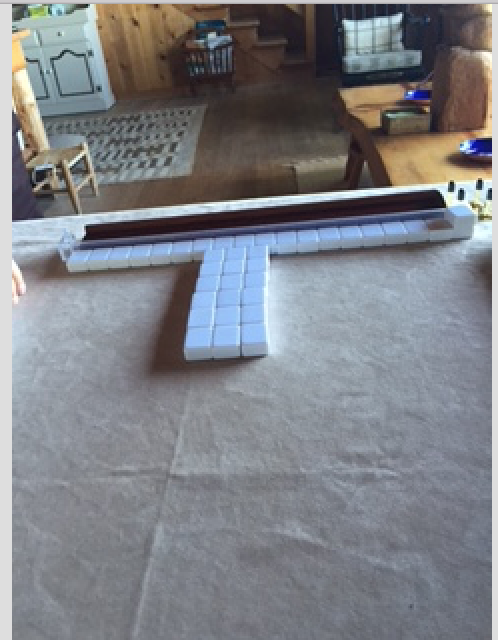 It is often easier to go with two tiles when people don’t want to commit to three, and we are still able to pass. Arlene is right but one of our table rules is that we let the three who got stuck without the fourth decide if they want a Charleston or not. That’s exactly how we do it and if you pick jokers from “Wally”, they are yours! This is exactly how we set up Mabel. It’s more fair so the person opposite Mabel doesn’t have 2 opportunities to get a joker. Of course, the single tile on the second row can’t be picked on the courtesy.